The process of adoption often seems complicated even to those who are in the middle of the proceedings. Throughout adoption, it’s easy to feel overwhelmed by the number of necessary forms, the legal process, and lots of unknowns. Though hours of Internet research and support groups may play integral roles in your adoption journey, the experience and wisdom adoption attorneys bring to the conversation adds many benefits. Whether you are a first parent seeking a family for your child or you’re an adoptive parent hoping to add to your family, adoption attorneys are available to partner with you. Here are three reasons you may want to consider working with an adoption attorney. Adoption attorneys are well-acquainted with all the details involved with adoption. All the paperwork, finances and legal proceedings are hard to keep track of, but an adoption attorney has traveled this path before and is aware of all the steps you need to complete for the adoption. Your adoption attorney can watch out for any deadlines and make sure your adoption is completed as quickly as possible while keeping in mind all the legal requirements. An experienced adoption attorney will do the work necessary to understand your situation. He or she will be familiar with the details of your particular case and will know how to handle any potential hardships. You’ll have the conversations needed to ensure that all the requirements will be taken care of in accordance with the adoption laws in your state. Your adoption attorney will help you prepare for and walk through your entire adoption experience with you, helping you to maintain control of your responsibilities and the expectations of all involved. An adoption attorney will help protect the rights of each person, from the first family to the adoptive family to the children. 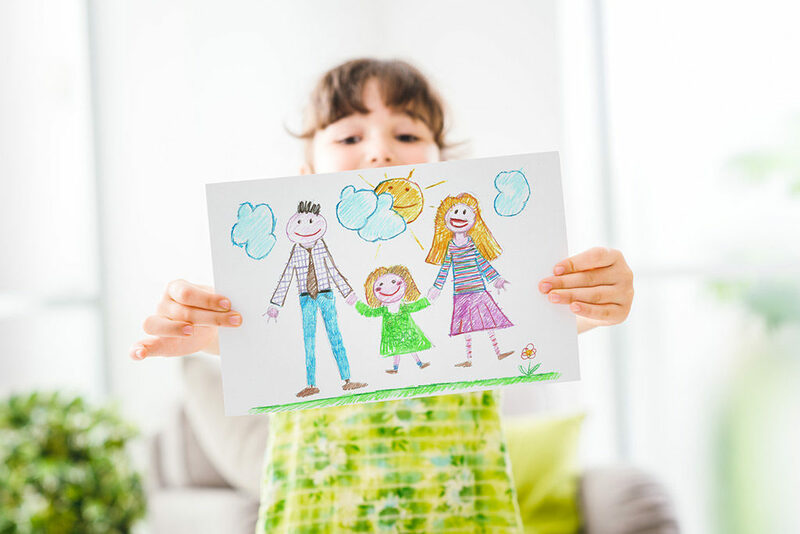 Whether you are adopting or placing a child for adoption, an adoption attorney has a network of others to draw from in order to help you throughout the entire process. He or she knows whom to speak to in the community to assist you in finding the best partners for your adoption proceedings. By connecting with an adoption attorney, you gain wisdom and experience that would otherwise be missing from your adoption without such a partnership. Do you have any questions about adoption? Speaking to an adoption attorney may help you gain clarity, especially in regards to your specific situation. If you are a Florida resident, please contact us for a consultation. We would love to help you navigate your adoption with confidence and hope. Call (727) 584-8182 today for more information.